The sleek and lightweight Mixcder E9 now has 30 hours playtime battery life with plenty of extras. 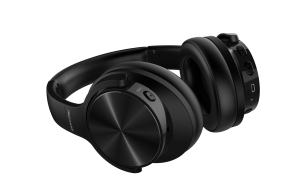 Mixcder have just launched their latest headphone in its range, the E9. 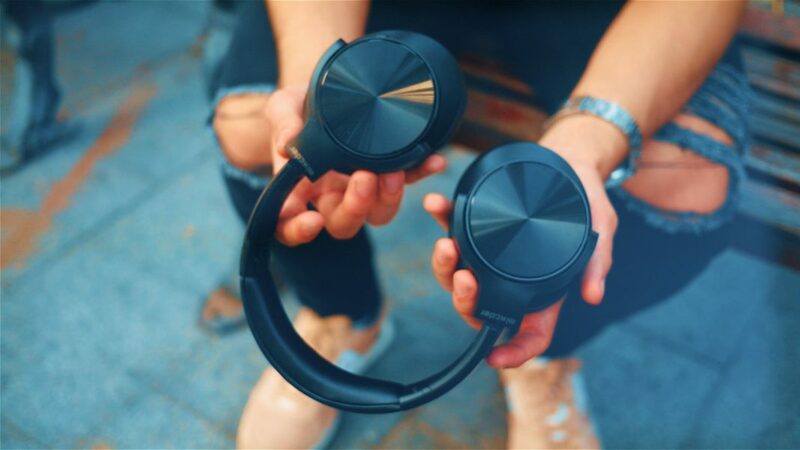 The foldable headphones have soft foam pads and a 30-hour battery promise without using ANC (Active Noise Cancelling) and 24 hours with. 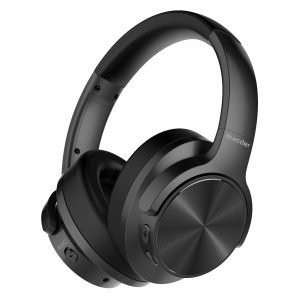 The Mixcder E9's provides sufficient noise cancellation for their price. More specifically, when the ANC is turned on, a lot of noises from the low end gets filtered out but not so much for the top end. This means that it can filter out noises such as cars, airplanes, constructions noises, etc. ; but not so much there are a lot of people talking. The ANC option can either be used in Bluetooth mode or aux mode. One thing to note is that the audio is a lot clearer and louder with ANC turned on. 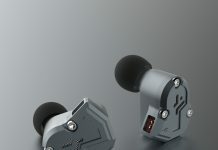 Overall, the Mixcder E9's are a step up for sure from their predecessors. 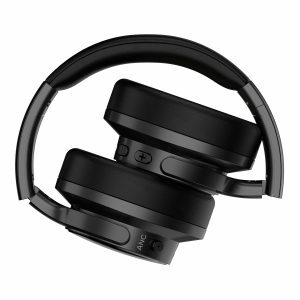 With above average ANC, impressive noise cancellation, ability to be used as a gaming headset & of course tremendous price point, the E9's hit it out of the park. What's up! My name is Nick. I make our playlists, and I also write articles and stuff. Hit me up on socials or e-mail nick@edmsauce.com to send mixes, press, premieres, or anything else!